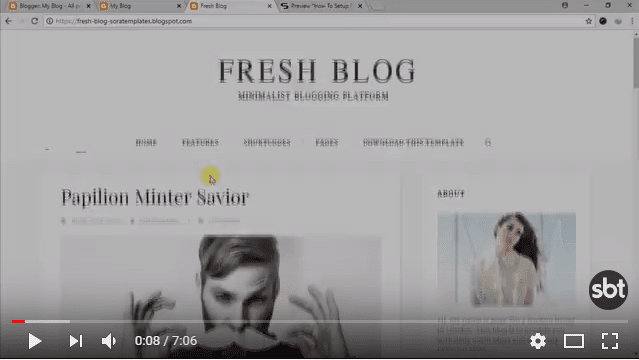 Fresh Blog Blogger Template is a simple, clean, personal, modern and professional blog ideal for making a professional blogging, portfolio, elegant websites. It is sweet and simple and is perfect for writers, collectors, fashion, beauty, and just about any other form of blogging required. 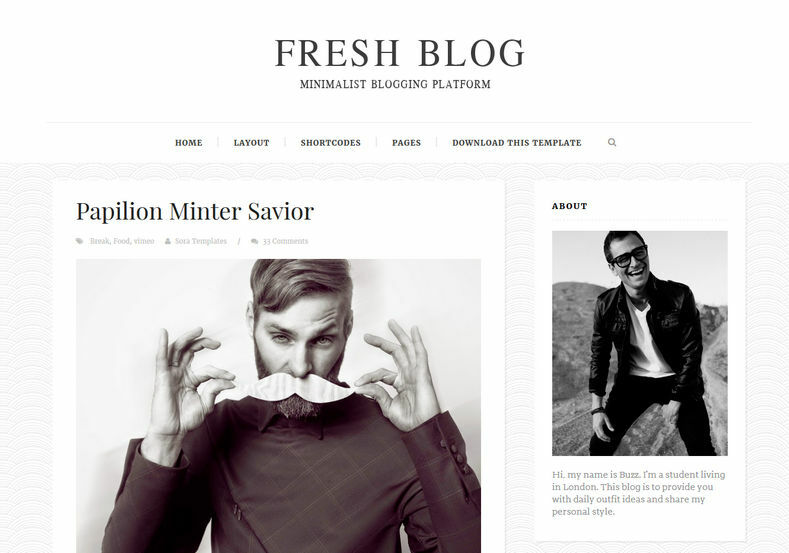 Fresh Blog blogger template is totally responsive so it adapts to your style as well as the device it’s viewed on. It is clean and fresh style and high user friendly blogger template. How can I edit the "about post author" info? I've read through the template many times and I can't seem to find where I can edit this info. Thanks so much! I love this template!